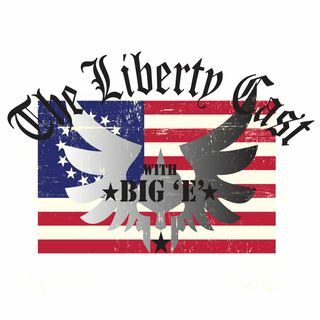 This week on The Liberty Cast, we talk gun control, the "updated" Assault Weapons Ban of 2019 and Hawaii's Anti-Constitutional actions. We also discuss the Brie Larson/Captain Marvel controversy, did she actually say what has been reported, boycotts and much much more!! Check it out! !